A 1.5km trail leads through the Goose Creek Marsh management area to an island dominated by oak trees. Pass along an area of dykelands constructed by Acadian settlers in the late 1800s. Many waterfowl, including herons, kingfishers, and several species of ducks are abundant along the trail. 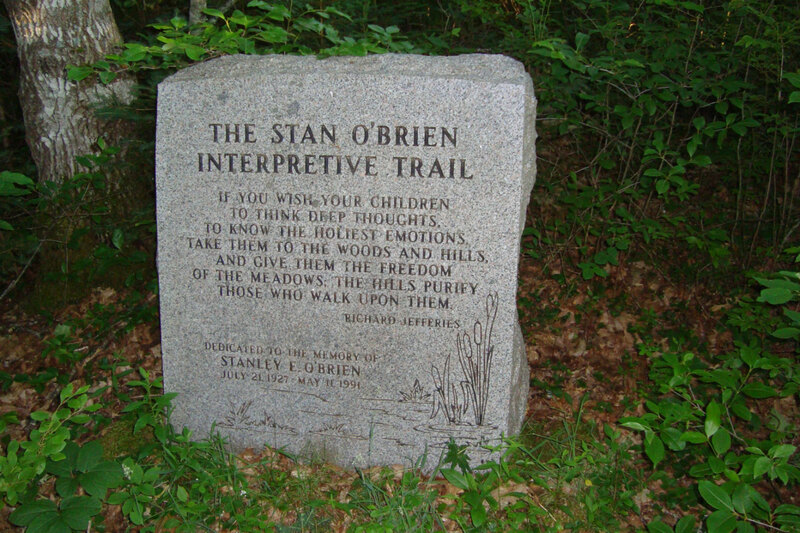 Click here for more information on the Stan O’Brien Interpretive Trail.